Please join us for a presentation by designer Pascal Storz. Storz founded and runs Studio Storz, a Leipzig/Berlin based graphic design studio focusing on visual identity, editorial and book design. 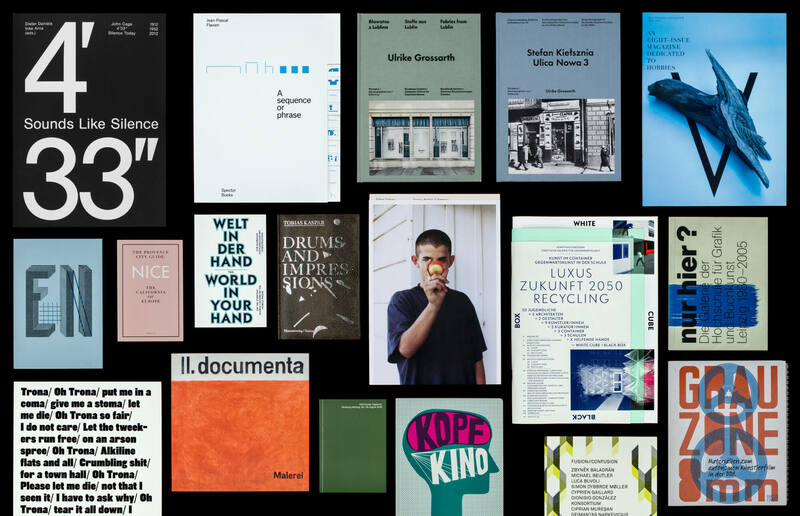 A distinctly collaborative practice centralizing around designers as authors, translators, researchers and engineers, Studio Storz is a part of Spector Bureau – a collective of designers, artists and publishers. Most known for his exceptional editorial and book design, Storz’s work has won The Most Beautiful Swiss Books award the past three years in a row and he is nominated for the 2014 Swiss Federal Design Award.